September is Dementia Awareness month and this year’s theme 'You Are Not Alone' encourages Australians to find out more about dementia, so people living with the condition feel less isolated and alone. 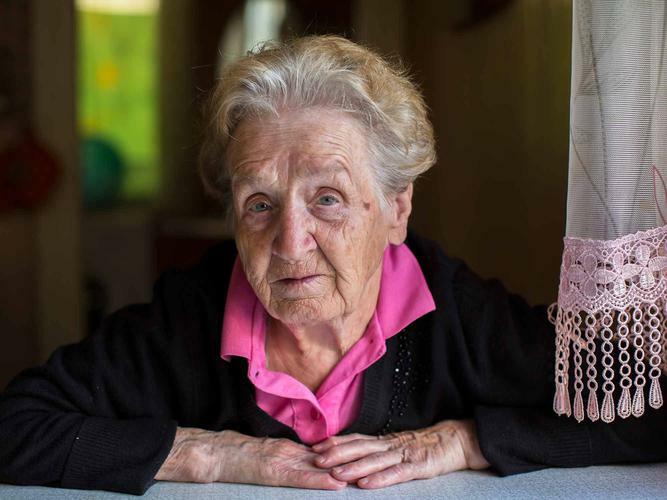 Research shows that people living with dementia are some of the loneliest people in Australia. Research, released by Alzheimer’s Australia as part of Dementia Awareness month, shows that people living with dementia are some of the loneliest people in Australia. Compared to the general public people with dementia and their carers are significantly more lonely and have significantly fewer relationships. This is mainly due to friendships falling away, often leading to the experience of being socially isolated. Respondents to the survey reported stigma and loss of friendships after their dementia diagnosis. “A diagnosis of cancer and everyone rushes in to help. Dementia and everyone disappears!” said one respondent. More than 1,500 people took part in the survey, including people with dementia, carers and members of the general public. Alzheimer’s Australia National CEO, Maree McCabe says the results of the survey are concerning but not a surprise. She says a large part of that is because of the general lack of awareness and understanding of dementia. People simply don’t know how to interact with their friend or loved one with dementia. “A diagnosis of dementia does not define a person. They are still the same person they have always been, and need to be valued and treated as such. They just may need a little bit more time, understanding and support. “Treating people with the same respect, kindness, inclusiveness and thoughtfulness you always have is what makes a difference to them,” Ms McCabe continues. Members of the general public are also being urged to find out more about dementia and increase their awareness and understanding of the condition. “There are more than 353,800 Australians with dementia and an estimated 1.2 million people involved in the care of someone with dementia,” Ms McCabe says. Dementia Awareness Month runs throughout September and World Alzheimer’s Day is on Wednesday 21 September 2016. Alzheimer’s Australia state and territory organisations will host a number of events as part of Dementia Awareness Month.